I’m hugely grateful to Jimmie Bratcher and Oregon Chad, two artists who were pioneers in their enthusiasm for getting their music out through the medium of podcasts – at a time when few people knew what a podcast was, let alone what it would mean for music. 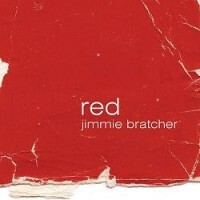 Jimmie Bratcher was unhesitating when he granted permission to use his instrumental track Happy from his album Red as the main Suffolk ‘n’ Cool signature tune. Jimmie is a fine blues player (and preacher) from Kansas City. Red, released in 2005, is the third studio project in five years for Jimmie and has several noteworthy firsts on it. Jimmie was joined in the studio by his full band; this allowed them to capture the energy that they play with live. Jim Gaines joined Jimmie at the helm to produce this CD, Jim is known for his work with Carlos Santana and Stevie Ray Vaughn, among many others. You can buy the CD direct from Jimmie. Just click on the CD (right) to visit the store. 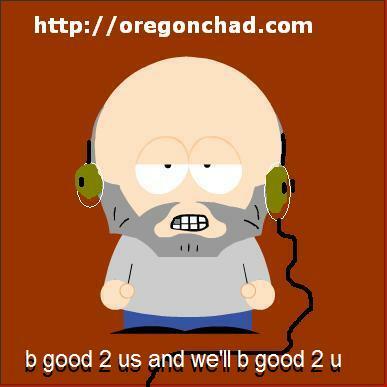 Oregon Chad (Chad Lawrence) is as much sound sculptor as talented musician (he studied music theory at the University of Utah School of Music). A few of his tunes were on the Podsafe Music Network back in the day, where I picked up on Lil Diddley Vamp to be the ideal signature tune for Sessions At The Barn. Among the tracks on there at the moment is this redux-reduxed version of Lil Diddley Vamp – fun eh?